Nadaya joined the field office in January 2011. Her practice experience includes work with adolescents, developmental disabilities and mental health. For the three years prior to coming to the field office, Nadaya was the Director of Booth House, a program of the Salvation Army that provides, crisis intervention, shelter, and case management for runaway youth. She has also worked as a mental health counselor at CPEP, St. Joseph’s Hospital’s psychiatric emergency program. Nadaya’ s work at Liberty Resources with developmentally disabled clients at both the direct service and programmatic/administrative level spans 12 years and represents an area of passion as well as significant expertise. Nadaya facilitates a LGBTQ Youth of Color Group for youth ages 13-17 at Aids Community Resources – Q Center and while working at Liberty Resources, assisted in the design and implementation of a full day Cultural Diversity Workshop for Liberty Resources which is required of all new employees. Nadaya is one of the advisors for the School’s Social Workers United Student Organization and the advisor to the Syracuse University chapter of the NAACP. Nadaya teaches SWK 436/446: Field Seminar I and II in which senior BSSW students are supported to integrate classroom theory with their concurrent field placement experience. 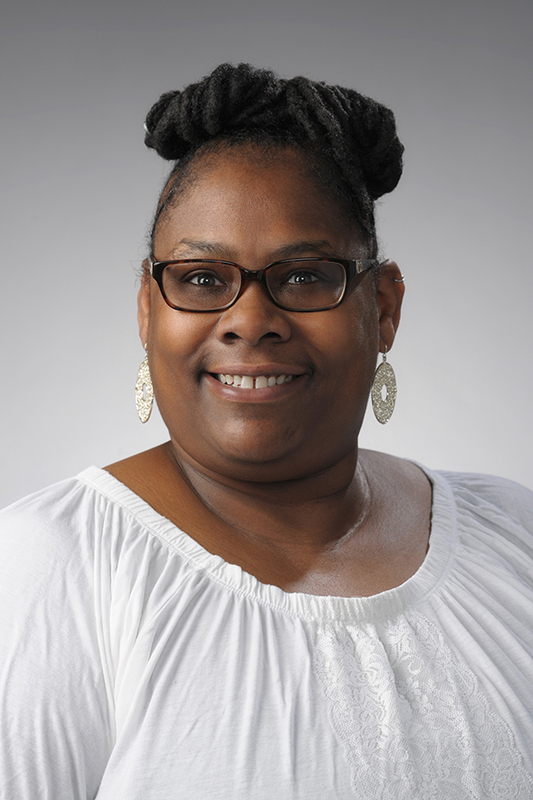 She serves as the primary placement planner and liaison for 45-55 BSSW and MSW students. Nadaya is the primary resource for placements in the North Country areas. She is an advisor for BSSW students and serves on the BSSW Program Committee.